Apple has started seeding the sixth beta of iOS 11 to developers. The update is available for compatible iPhone, iPad and iPod touch devices. New in iOS 11 beta 6: new Maps And App Store icons. A handful of changes have been documented so far, apart from the usual bug fixes and performance improvements, of course. One of the most immediately visible change is a set of new icons for the App Store and Maps. Apple had modified the original pencil-brush-ruler icon within a circle for iOS 11 by removing the circle. The icon has now been further altered by removing the pencil-brush-ruler in favor of three plain lines, making it the biggest change so far to the App Store icon since it released. The Maps icon now shows the area around the new Apple Campus. 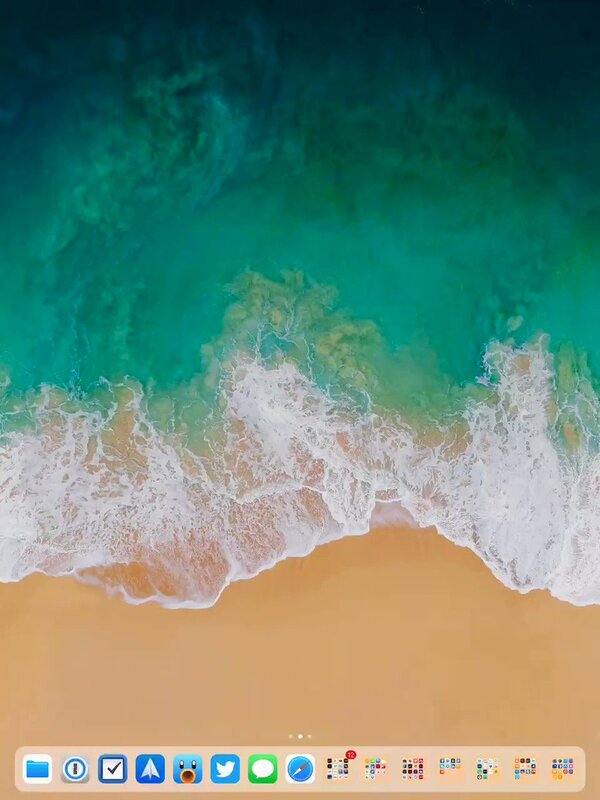 iOS 11 beta 6: New AirPods animation when you open the case near a device.